Of Gardens and Graves examines the textures of everyday life in Kashmir after 1990, the years of pervasive militarization of the valley. It combines personal essays with enquiries into the pre- and post-Partition histories and political actions that underlie the present conflict. The volume also features translations of poems written in Kashmiri in these last twenty-five years of conflict. The author argues that such creative writing is a powerful archive for our understanding of the experiences, and thus the political feelings, of Kashmiris. These poems enact for us fissures in Kashmiri lives and emphasize the effects of long-term violence and dislocation on individuals and communities. In doing so, they remind us why Kashmir remains an extraordinary challenge to the functioning of democracy in India. 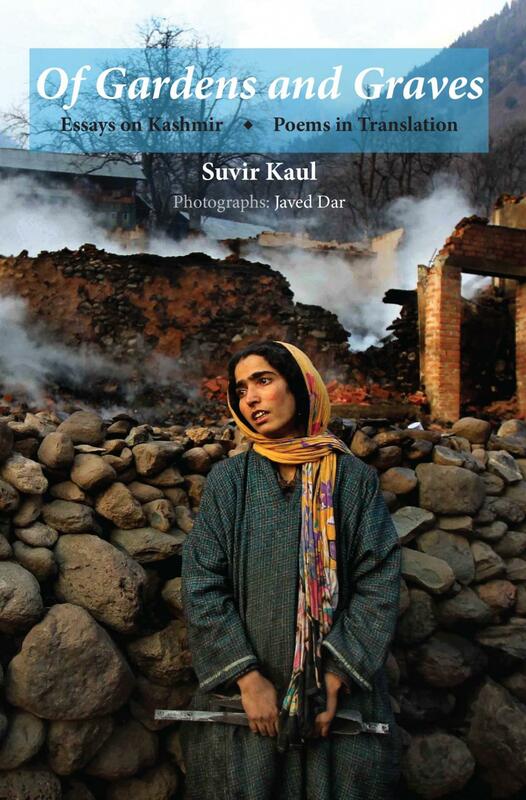 Of Gardens and Graves also contains a photo-essay by the Srinagar-based journalist Javed Dar, whose photographs offer a visual counterpoint to the poems in the volume. Dar’s remarkable pictures juxtapose spectacular events and daily life, showing just how intertwined they are in Kashmir.